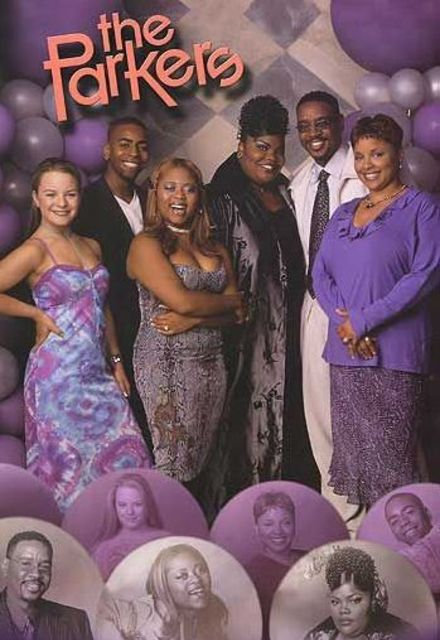 Countess Vaughn Wants A 'Parkers' Reboot! Are We Here For It? With so many reboots in the works (i.e. "Martin," "Sister, Sister," "Bad Boys," etc.) 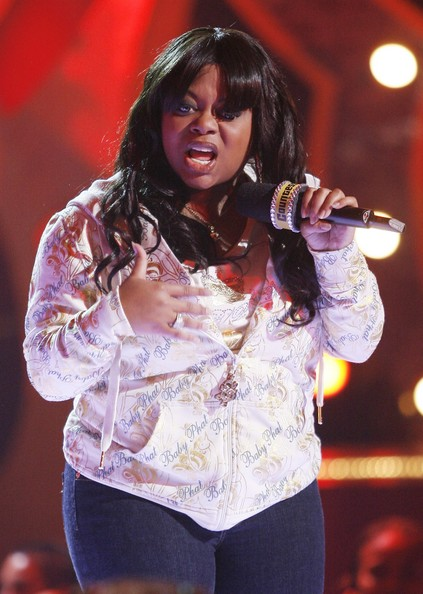 Countess Vaughn wants to bring back her own TV show that thrusted her in the limelight. Countess isn't the only one excited about a reboot. Dorien Wilson, who played Professor Oglevee, also took to social media back in March to ask his fans if they would be interested in a reboot. He posted a collage of the cast with the caption, "TBT ... PARKERS REBOOT?" #Repost @dorienwilson_ ・・・ TBT ... PARKERS REBOOT? #Tbt #TheParkers #Reboot ? So that's TWO castmates down for a replay. In case you're too young to remember, "The Parkers" was a TV sitcom that ran from 1999-2004 that featured a mother daughter duo (Nikki & Kim Parker) who both attended Santa Monica College. 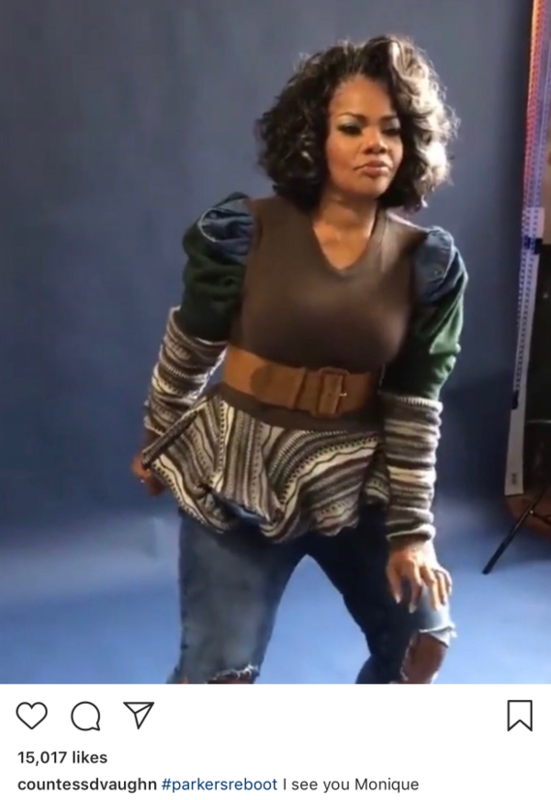 Nikki (played by Mo'Nique) had to drop out of school when she learned she was pregnant with Kim (played by Countess). The show followed the mother-daughter duo living life as students and roommates, both looking for love. It was a spin-off from "Moesha." By the series finale, Nikki had finally nabbed Professor Oglevee and they made it down the aisle as Kim serenaded the audience during their nuptials. It would be interesting to know how everything went down after the wedding. No word on if Mo would be interested in a reboot. We'd also like to note, "Parkers" & "Moesha" star Yvette Wilson, who played Andell, passed away in 2012 after a battle with cervical cancer. She was 48. Are you here for a "Parkers" reboot or nah? #CountessVaughn served up a selfie. NEXT: SURPRISE! Zoe Kravitz Has Secretly Been ENGAGED To Karl Glusman For Months!